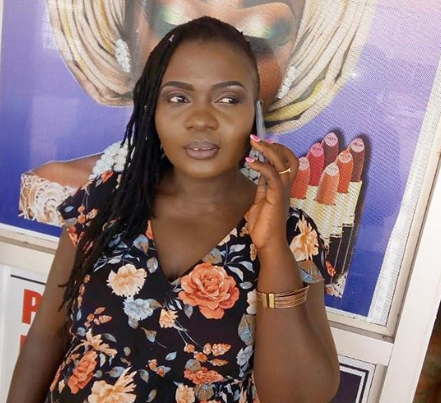 Singer Nyota Ndogo has come out to shoot down allegations that she’s no longer with her elderly Mzungu hubby Hennings Nielsen. 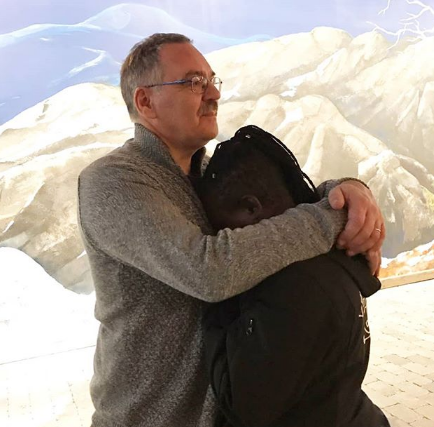 Responding to haters on social media, Ndogo said that she has learned a lot of people are wishing ill for her and are hoping she divorces with the Danish man. ”Yesterday, I was asked if I parted ways with my hubby because it has been long since I last posted a photo of him. Wow! We have not parted ways but the question seemed like there are countless people praying for our breakup, anyway we are yet to.” she captioned a photo. Nyota Ndogo and Hennings Nielsen have been together now for two years having exchanged vows in 2016 after three years of dating. The lovebirds then got married in a ‘Western’ wedding which witnessed wardrobe malfunction on the part of the bride.